The 2018 Land Rover Range Rover Velar is available as a 4-door, 5-seat sport utility. Starting at $49,900, the 2018 Land Rover Range Rover Velar P250 Base is powered by a 2.0L, 4-cylinder engine mated to an automatic transmission that returns an EPA estimated 21-mpg in the city and 27-mpg on the highway. 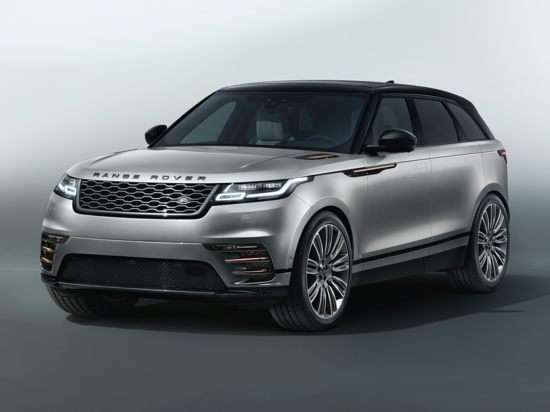 The top of the line 2018 Land Rover Range Rover Velar P380 First Edition, priced at $89,300, is powered by a 3.0L, 6-cylinder engine mated to an automatic transmission that returns an EPA estimated 18-mpg in the city and 24-mpg on the highway.